Shell V-Power Racing team principal Ryan Story believes it's 'unrealistic' to predict the incoming Ford Mustang Supercar will be the quickest package when it makes its race debut. 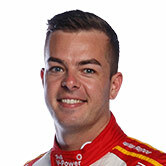 DJR Team Penske has played a lead role in developing the new Mustang, which replaces the Falcon FG X its driver Scott McLaughlin took to the 2018 championship. The Mustang is the first two-door model to enter Supercars, and joins the Holden ZB Commodore introduced last year and Nissan Altima that made its debut in 2013. 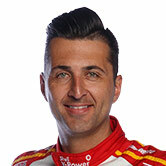 McLaughlin and Fabian Coulthard completed two days of testing last November before the package was sent for aerodynamic homologation alongside the Holden and Nissan, which had its rear wing tweaked. Holden's Triple Eight-developed ZB won both races on its race debut in Adelaide last March, but Story is keen to 'manage expectations' around the Mustang. "The reality is we're confident in the car that we've developed but it's certainly different to what we've been racing," Story told Supercars.com. "I think it would be unrealistic to say that we're going to roll out at Adelaide and be the quickest and get trophies and all of those sorts of things. "That's certainly what the aim will be, but it's going to take some time to get our head around the new car and we have to be careful in managing expectations with something new. 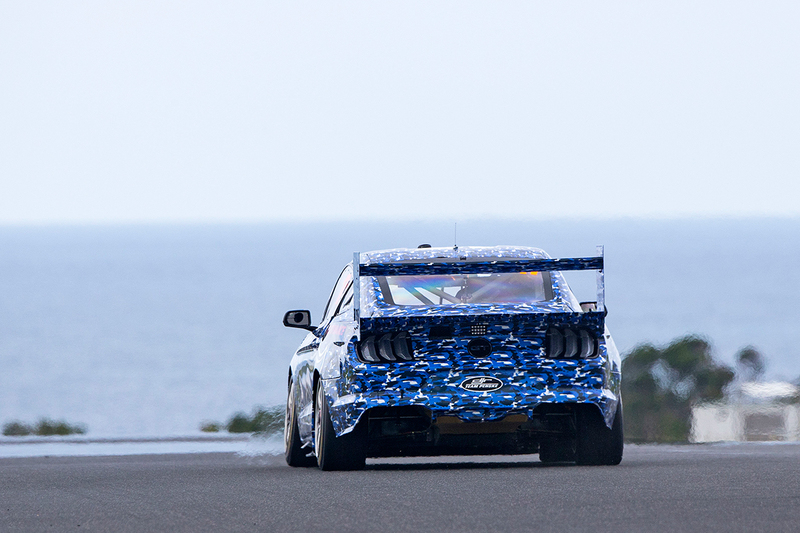 "It's pretty exciting to be racing Mustang in Supercars; it's an iconic car, it's something a lot of people have worked really hard on for a long period of time, from Ford Performance through to the respective teams. "It'll be a proud moment in Adelaide when we get to roll that out." 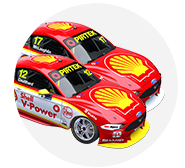 The 2019 Shell Fords will be unveiled in Melbourne on Monday February 11, with Ford Australia to formally launch the Mustang program before any team liveries are released. Ford's FG-model Falcon was raced as a Supercar for six years from 2009, spanning the introduction of the Car of the Future platform in '13. The last Falcon, the FG X arrived on the grid in 2015 and was closer to a facelift than an all-new model. With the ZB Commodore, Triple Eight achieved its aim of making the car less sensitive and more user-friendly than the VF it replaced. 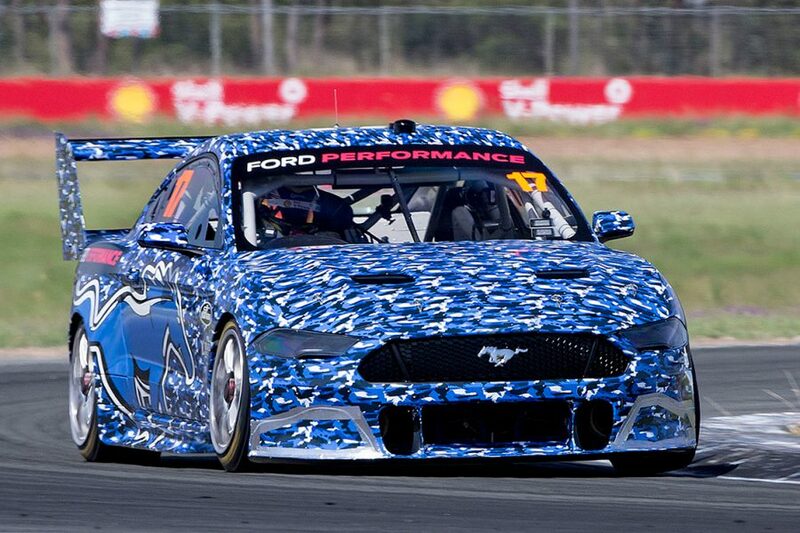 Story indicated his team, Ford Performance in the US and Tickford Racing took a similar approach with the Mustang. "It's all about refinement," he added. "The FG Falcon was originally developed and designed in 2008, and a lot of the FG X panels and things like the seals and doors, roof, all of those things date back to 2008. "What we were looking for in terms of the aero balance was a refinement based on driver feedback and respective engineering feedback and what we know works and what we know doesn't work. "We've seen over the last couple of years a shift in cars towards the rear with the balance, we saw that with the Commodore and we originally saw it with the FG X and that continues to be the trend, I think for the category."